REALTOR Carmen Leal’s promise to her clients is simple and strong. Your satisfaction, says Carmen, is my top priority. Carmen knows well her downtown territory and a distinctive marketing strategy backs up every sale. Always likeable, worldly-wise Carmen Leal is ready to turn on her touch to find the right home or buyer for you, whenever you’re ready. 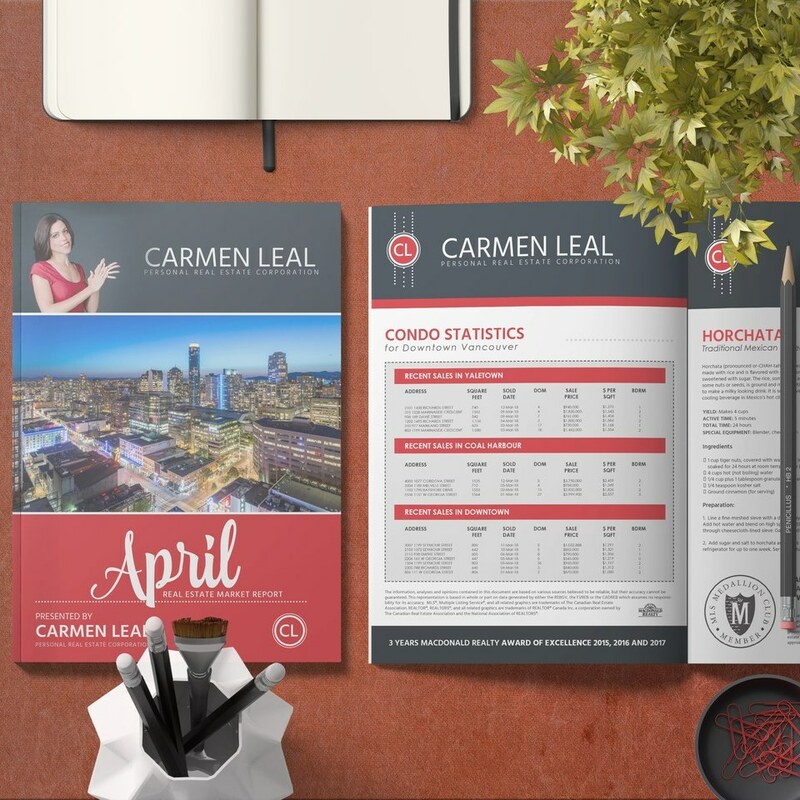 When you’re ready, Carmen Leal and her team are ready too, with a strategic and creative communication program to market your home efficiently. Carmen’s experienced touch is evident in all her carefully orchestrated steps to success: positioning your property according to expectations, neighbourhood trends, and comparisons, to arrive at a competitive price; assisting you in the staging process – presenting your property to emit the best first impression – cinematic film, professional photography and detailed floorplans; maximum exposure of your property in high profile websites, traditional media (ads and print), social media, marketing materials, support from other Realtors, signage and open houses. Wrapping the process is Carmen’s detailed follow- through and her 12-year experience in negotiating the best possible price and conditions for her clients. > Contact Carmen for More Details. Finding the right home for you, Carmen combines her experience touch with considerable market awareness to guide you to properties that fit your preferences as closely as possible. 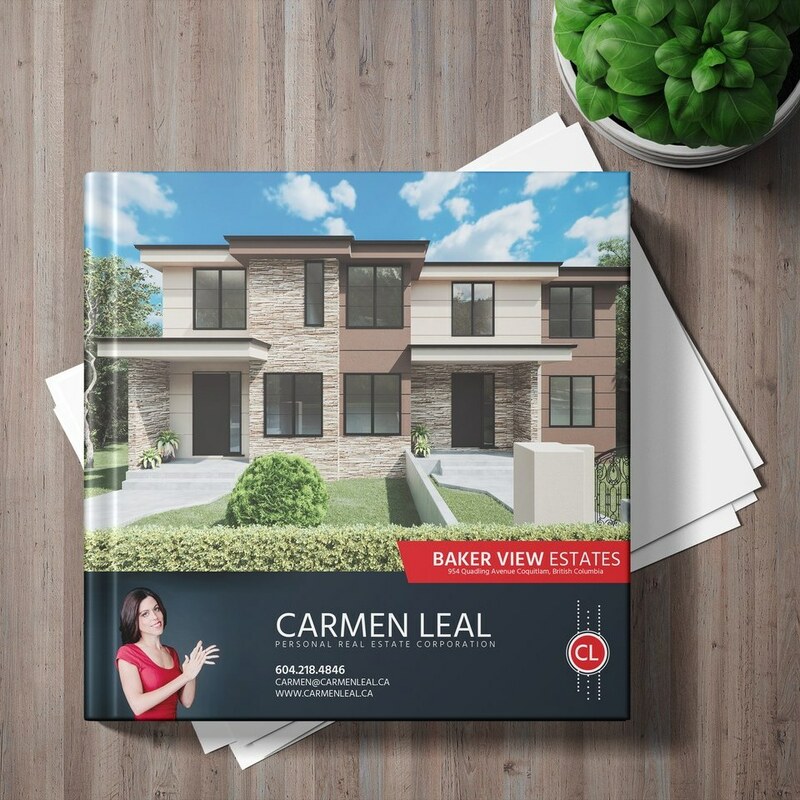 Rely on Carmen to provide an honest and reassuring perspective on how your needs and objectives fit with market realities (prices, property types, neighbourhoods). Pre-qualifying for a mortgage (if needed) is an important early step and provides a guide as to the scope of achievable property objectives. Carmen can help in the process of loan pre-qualifying and can connect you with a reliable mortgage professional. Her state-of-the-art resources and communication systems will assist you in researching and sourcing potential properties and she will keep you constantly aware of new property listings that meet your criteria. And handling the arena of offers and counter-offers is familiar and comfortable territory for Carmen who will assist you through the myriad of concerns, every step of the way. To say Carmen does her job well is an understatement. Carmen is always available, always patient, and always professional. Her advice is sound and her sixth sense on Vancouver real estate is unparalleled. With her help, we have been successful in acquiring investment properties and securing good people to rent these properties. Carmen was able to help me find the perfect new home in Downtown Vancouver. Her knowledge of the various neighbourhoods in the city proved very helpful while finding the right condo at the right price for me. No easy task but Carmen knew just what to look for. Thanks Carmen. Carmen made a tremendous commitment to us as we pondered purchasing in Vancouver or White Rock…condo vrs house… She was very patient and persistent, and helped us find the "home of our dreams!" We appreciate her time and effort tremendously! Carmen has a tremendous 'grasp' of the Vancouver real estate market and possesses that intuitive feeling as to what a house is really worth and how well it will sell - the perfect balance of knowledge, drive and enthusiasm that gets the job done right! We had previously tried to sell our house but with no success. A friend introduced us to Carmen and right from the start we realized we had made the correct decision. She was very articulate, patient and professional. Her creative marketing included a cinematic film, and gorgeous daytime/twilight photos. During the offers and counter offers, Carmen proved an outstanding negotiator as well, securing an offer over our asking price. Throughout the whole real estate buying process Carmen’s greatest value was her personal touch. She spent a great deal of time with us up front to truly understand the type of home we imagined for ourselves. She was in constant contact; always available. And most importantly, we never doubted that she had our best interests in mind.